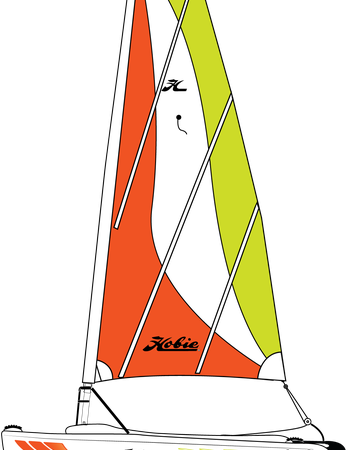 With its international design, the Hobie T1 is simple and yet delivers performance. 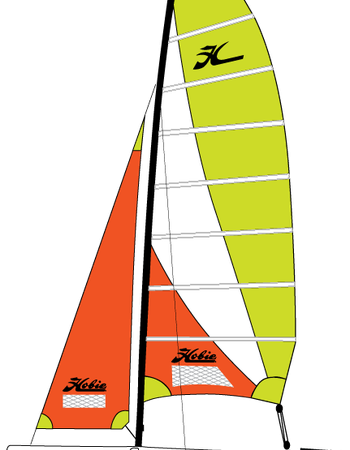 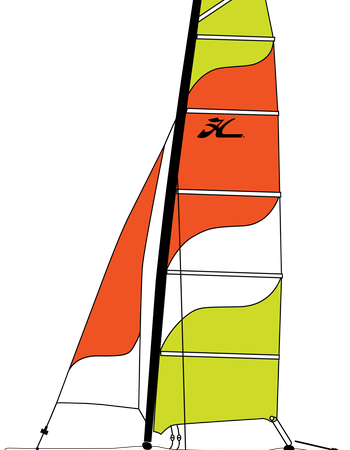 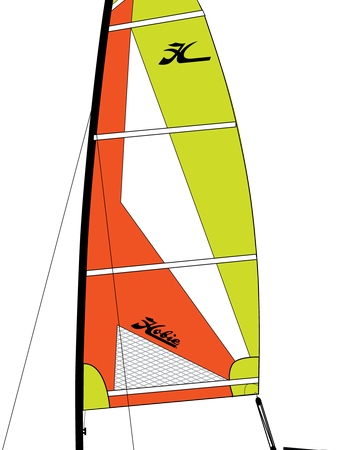 Dacron fully battened mainsail (“Catalina”) with reef points as standard with an optional smaller sail set (“Mistral”) available for lighter crews completes the equipment. 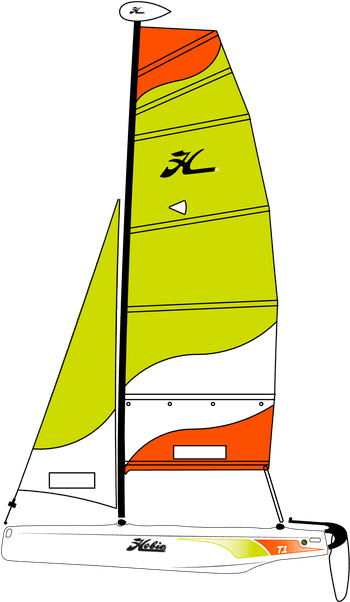 The rotomolded Polyethylene construction and “ease of use” features, make this an ideal training centre boat. 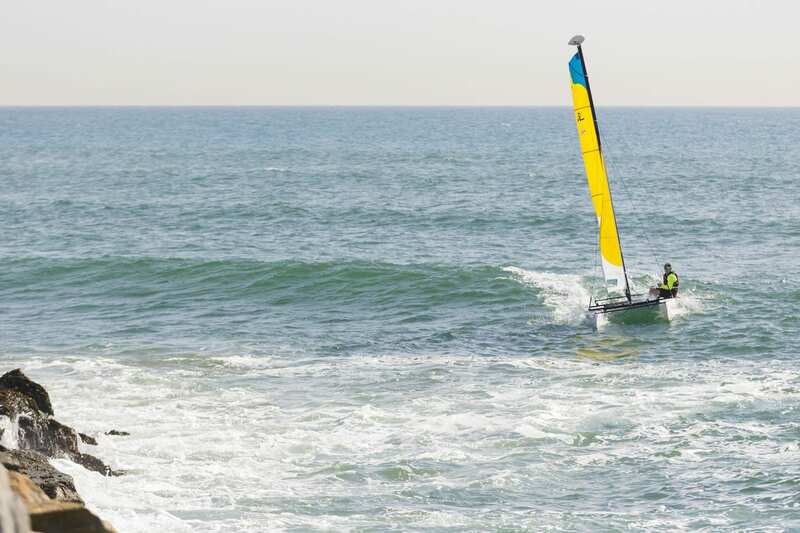 Add an extra element of challenge and excitement to your time on the water.